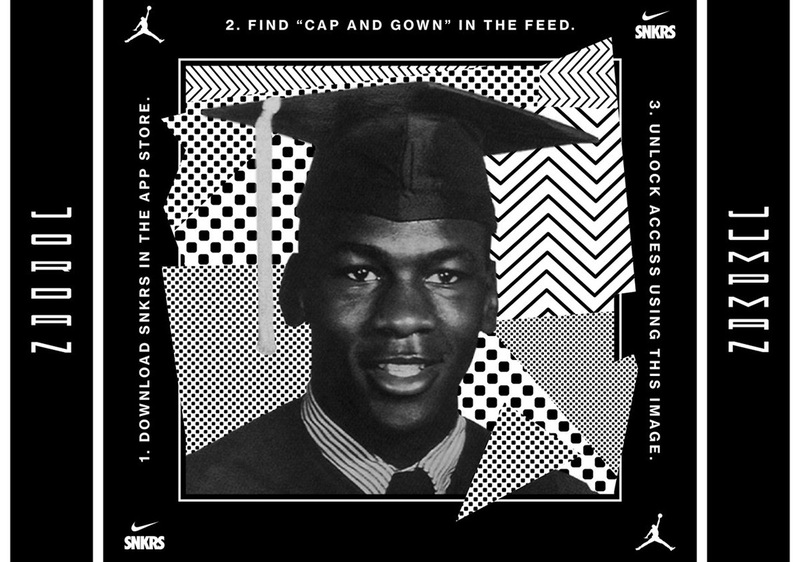 The focus is now on the upcoming Air Jordan 11 “Cap And Gown”, a premium take on the 1996 classic hoops model with formal events that fall near the end of the school year in mind. 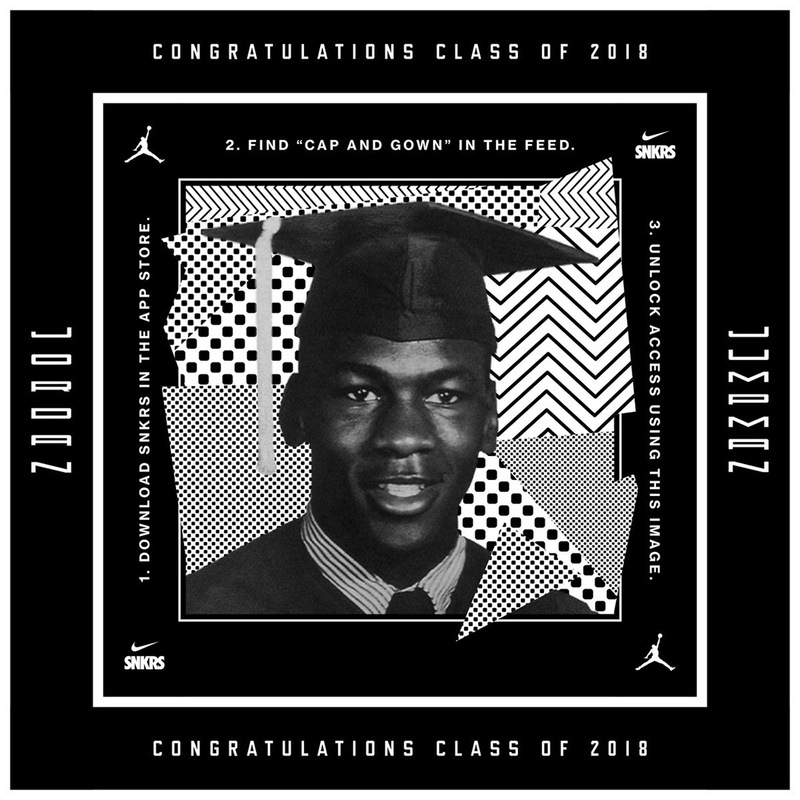 In fact, Jordan Brand staying ahead of the curve by giving upcoming high-school graduates from select schools across the country early access to the shoes also dubbed the “Prom Night” Jordan 11 on Nike SNKRS here. You might be one of the lucky few to cop the highly-anticipated Air Jordan 11 release, so log in to your Nike SNKRS account to see if you’ve been given this early treat and use the photo below to access the exclusive product.